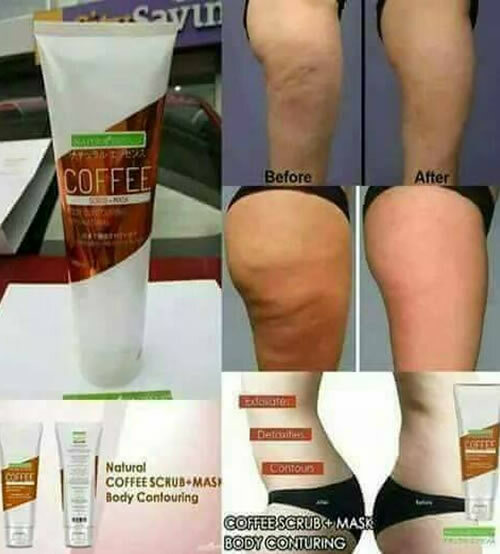 ALLIANCE IN MOTION GLOBAL INC. SOUTH KOREA: NO MORE CELLULITES because of COFFEE SCRUB! Introducing our new AIM Global Naturacentials Skin Care Collection! All natural products for face and body for men and women! Bring out beauty from within. LET'S TALK ABOUT COFFEE SCRUB + MASK BODY CONTOURING! High in Vit E, removes scarring and smooths out existing scars. 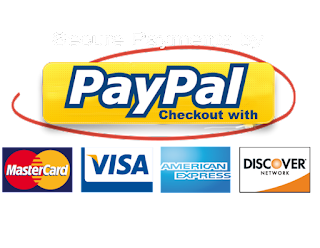 – This product is natural body contouring. This helps improves blood circulation leaving skin smooth and ready to absorb nutrients. It exfoliates, detoxifies, and contour the body beautifully. TRY OUR NATURAL COFFEE SCRUB NOW!